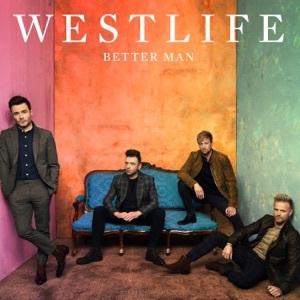 I was very excited when I saw that Westlife posted a new song on their channel. I grew up listening to Westlife and they were my favorite band. I loved the feel of this song. It brought back those old days where I used to listen to Westlife for hours. Their voices still sound the same and the lyrics are written beautifully.